My name is Danica Ferrante and I have loved paper crafting for as long as I can remember! In fact, I'm pretty sure I was born paper crafting. In nursery school my teacher would always make sure to have extra supplies on hand because I always wanted to make two of whatever craft project we were creating that day. Throughout my school years I loved art and photography and went on to study art in college as well. Now I am a wife and mother and paper crafting is my hobby. I love arts and crafts of all kinds but my main passion is Scrapbooking and Project Life. I started scrapbooking in High School and luckily the paper crafting world has come a long way since then! 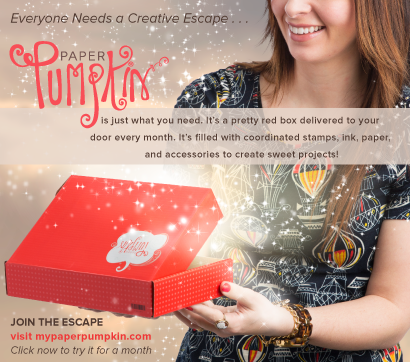 There are so many awesome products out there now that make Scrapbooking so easy. I fell in love with the Project Life system a few years ago. It is so quick, easy and looks so amazing! 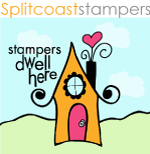 Recently, I joined Stampin' Up! as an Independant Demonstrator. I have always loved Stampin' Up! products since I was first introduced to them in 2002. But, it was Stampin' Up! 's recent partnership with Becky Higgins and Project Life that pushed me to sign up as a Demonstrator. As a Demonstrator I get a fantastic discount on the products and I really just joined as a "hobby Demonstrator" for the discount. But, that quickly changed :) I just love creating and I love sharing what I create and teaching and inspiring others here on my blog and on my You Tube channel. I am always happy to help and answer any questions you may have. I would love to be your Stampin' Up! demonstrator!